In the past years, Asia Pacific has seen strong growth in its fintech ecosystem, rapidly catching up with the US and Europe. In Japan, Tokyo has witnessed the development of a vibrant fintech network and regulators have recently launched fintech-friendly laws around blockchain and APIs, along with initiatives to support new fintech startups. Meanwhile, in South Korea, the fintech startup ecosystem has grown rapidly, now hosting some 400 fintech companies, some of which globally recognized. In Taiwan, fintech has been named a top priority for the government which alongside the private sector has committed significant resources to establish dedicated organizations and funding schemes to boost development of the space. In light of the rapid growth of fintech in these three countries, you look today at the top fintech acceleration programs available to startups in Japan, South Korea and Taiwan. 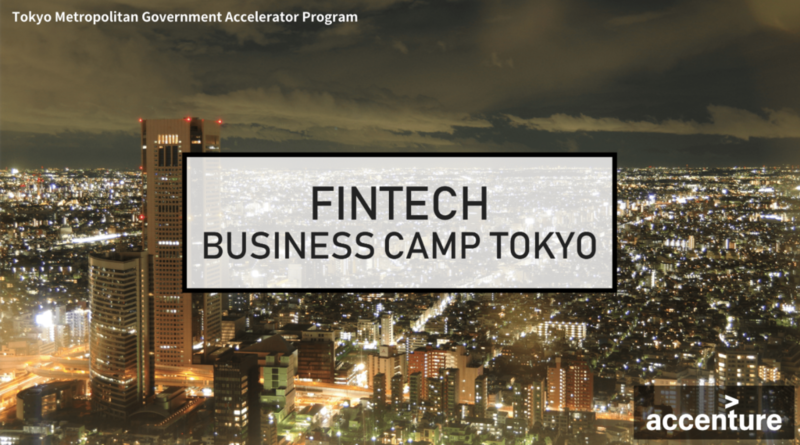 Fintech Business Camp Tokyo is a fintech-focused accelerator program by the Tokyo metropolitan government launched in 2017. The two-month program was created for foreign startup companies operating in the field of fintech, and aims to provide them with mentoring from leading companies in Japan’s finance sector, as well as business matching with companies within Tokyo. Selected companies get the opportunity to be paired with large Japanese financial institutions. MUFG Digital Accelerator, fka MUFG Fintech Accelerator, is a four-month intensive startup accelerator program that includes mentorship and educational components to help startups brush up their business plan, build a prototype and create corporate alliances. 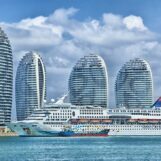 It supports startups in fintech areas such as banking, loans, cryptocurrency, settlement, asset management, market investments, and digital banking; advanced technologies including artificial intelligence (AI), blockchain, Internet-of-Things (IoT), quantum computing, robotics; and other areas. MUFG is Japan’s largest financial conglomerate. Plug and Play operates a 12-week accelerator program called Plug and Play Fintech that runs twice a year connecting the best early-to-growth stage startups to the world’s largest financial institutions. Its goal is to facilitate the launch of pilots, PoCs, and robust business development opportunities. Focused areas include capital markets, data analytics, infrastructure, lending, payments, regtech and wealth management. Plug and Play Fintech was launched in 2015 and has accelerated 200+ fintech startups and invested in 50+ fintech companies. Plug and Play Fintech has offices in NYC, Paris, Abu Dhabi, Frankfurt, Tokyo, Singapore, and China. Plug and Play Japan is an innovation platform that aims to serve as a bridge between Japan and the world’s global innovation ecosystem. The 500 Kobe Accelerator is the local accelerator of 500 Startups, a US venture capital firm that runs accelerator programs. Notable fintech alumni of 500 Startups include Credit Karma, WePay and Konfio, among others. Hosted in Kobe, the six-week program is designed for Japanese and international startup companies that want to learn from 500 Startups’ global team of mentors and network of entrepreneurs. The program is funded by the Kobe Government and sponsors. Selected startups receive mentoring, growth hacking learnings, and access to 500 Startups’ extensive ecosystem without financial support or investment from the firm. The accelerator looks for startups in seed stage, in the following fields: B2B, B2C, e-commerce, fintech, edtech, healthtech, IoT, robotics, AI, SaaS and messaging services. FintechBase is the result of collaboration between industry, government, and research, with a shared vision to create a vertically integrated fintech ecosystem. 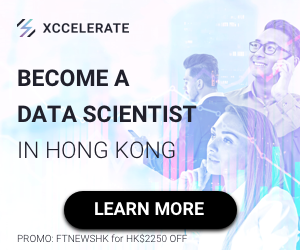 It focuses on merging the finance and technology industries, along with becoming a driving force behind the growth and transformation of Taiwan’s financial industry by training new fintech professionals and accelerating new fintech startups. FintechBase offers several accelerator programs catering to startups at different growth stage and needs, as well as financial backing. 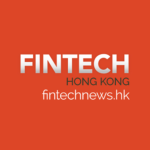 FintechSpace, instructed by Financial Supervisory Commission of Taiwan (FSC) and co-funded by its private wing Taiwan Financial Service Roundtable (TFSR), is the first fintech-focused co-working space in Taiwan, and a tech-based environment for stimulating and accelerating the latest fintech innovation. With support from domestic and international governments, financial and fintech industries, as well as academia sectors, FintechSpace aims to bring together the whole Taiwan fintech ecosystem under one roof. It focuses on fostering innovation, helping domestic financial institutions grow, and opening the window for Taiwan fintech industry to attract talents from campuses, tech startups over the world. 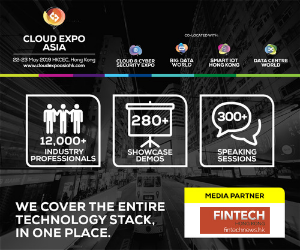 FintechSpace provides a fintech accelerator program as well as a digital sandbox program. FintechSpace is the sister program of FintechBase, designed and executed by the same core team from the Institute for Information Industry, a government think-tank in Taiwan. The FIN & TECH Innovation Village is a fintech innovation lab established by the Taiwan Academy of Banking and Finance (TABF) as part of Taiwan’s Financial Development Action Plan focusing on developing the country’s fintech industry. The FIN & TECH Innovation Village aims to play an intermediary role in the fintech ecosystem between a membership institution, regulator, technology operator, and academic unit. The village includes a fintech innovation lab, global information and security war room, multi-function exchange lecture hall, technology classroom, and discussion areas to provide services such as professional matchmaking and training, projects, high-level exchange, special seminars, joint development and procurement, consulting, resource sharing, and technical support. SparkLabs Taipei is a three-month accelerator program for seed to early-stage startups that have the potential to expand globally. The program is offered twice a year and focuses on companies in the Internet, IoT, AI & Machine Learning, AR/VR, fintech, e-commerce, digital healthcare, robotics, cybersecurity and industrial and consumer products. Typically, SparkLabs Taipei invests in seed or early-stage companies but is open to any innovative company that exhibits great potential. SparkLabs Taipei is part of the SparkLabs Group, a network of accelerators and venture capital funds originally from South Korea, has been active investors in fintech since 2013 across the US, Europe and Asia. DreamPlus Fintech Acceleration Program is a fintech program by Hanwha Life aimed at providing support for local startups. DreamPlus Fintech Acceleration Program provides selected startups with the opportunities for business development with Hanwha Life’s financial affiliates, as well as opportunities for investments, networking and global market entry. Hanwha Life launched DreamPlus 63, the company’s fintech dedicated center, in October 2016. The DreamPlus 63 is South Korea’s largest fintech center occupying the entire 3,074 m2 fourth floor of the 63 Building. The center features separate office spaces for each startup, a 150-seat multi-purpose event hall, two large meeting rooms, six smaller meeting spaces, and a spacious rest area. XnTree is an innovation hub launched in 2016 by XnTree, a British fintech company. 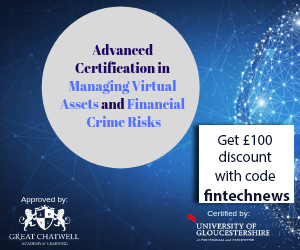 XnTree provides dedicated programs designed to provide a soft landing for international startups operating in sectors such as smart city, fintech, biotech, AI and cybersecurity to build and scale their technology. Selected startups/scale-ups are awarded places in sandbox programs along with venture investment through XnTree’s syndicated funds. XnTree also also provides smart city design consultations to governmental agencies and city councils amalgamate core technologies effectively.